Ovens are the heart of the professional, as well as the private, kitchen. 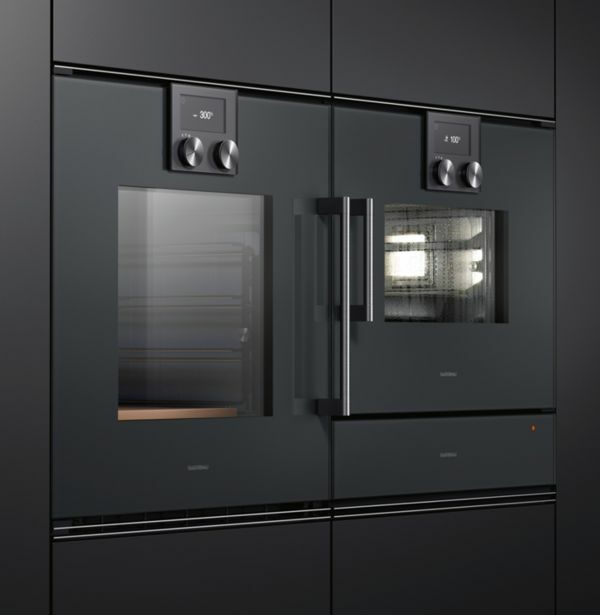 The capacious EB 333, sculptural 400 series and flush 200 series each provide extraordinary and distinct baking experiences. There are a multitude of striking and intuitive configurations available. 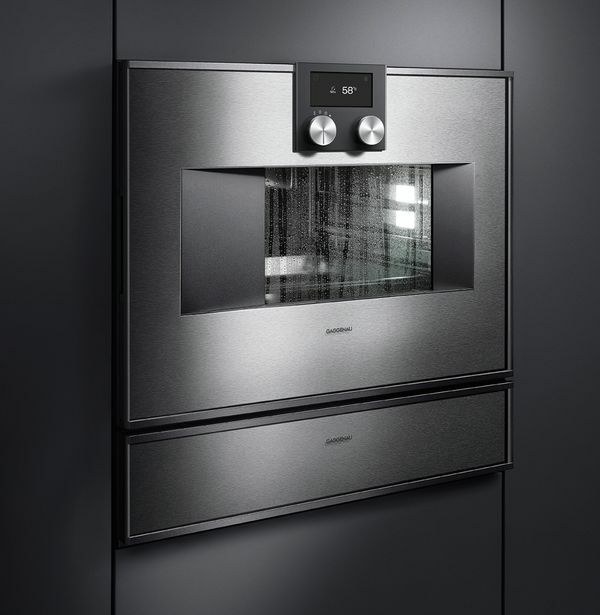 For example, couple the combi-steam oven with the vacuuming drawer and add sous-vide cooking to your repertoire. 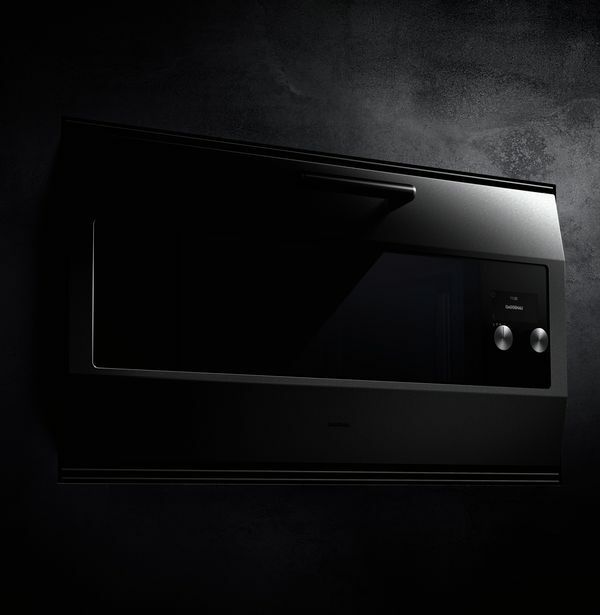 Or complement your choice of oven with the warming drawer or combi-microwave oven. You are only limited by your imagination.